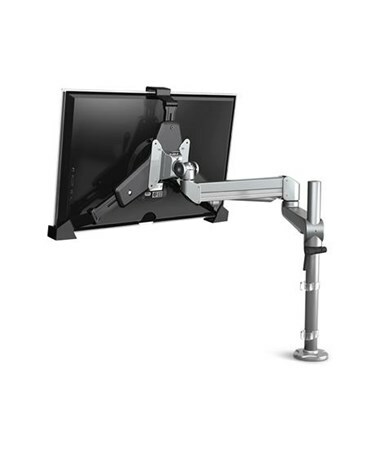 ESI's ENCLOZE Non-VESA Monitor Conversion Bracket is an essential product for any office using ultra thin non-VESA monitors. 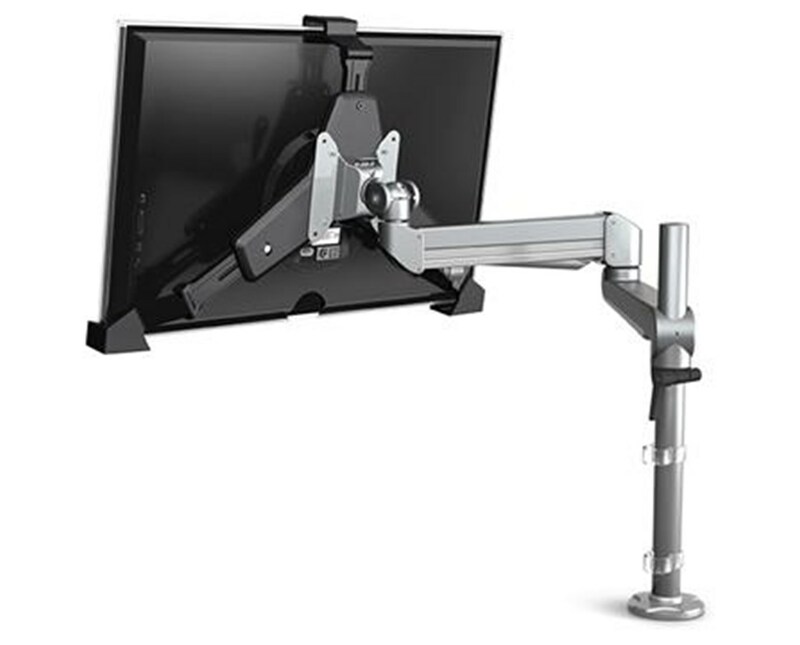 This bracket will mount to any VESA 75mm or 100mm monitor arm measuring 18.5" - 22.4" L x 11.4" - 14.5" H x 1" W (outside casing). It has a weight capacity of 14 lbs and comes with a 2 year warranty. Order online direct by clicking "add to cart!"